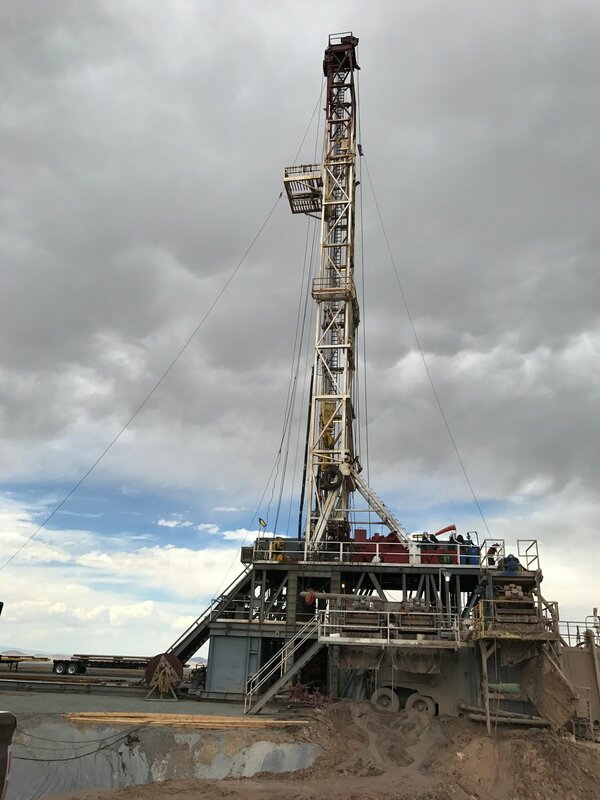 (Rick Allis | Utah Geological Survey) A rig drills a geothermal well in Milford, Utah, in August 2017. It is part of a research experiment to find new ways to extract renewable energy from less than ideal locations. The Department of Energy award the University of Utah $140 million to support the project. A river of federal funding will power a large-scale experiment in rural Utah intended to develop new ways to extract geothermal energy from less-than-ideal locations. If it proves successful, this renewable resource could become a major power source throughout the nation. The U.S. Department of Energy announced the $140 million in funding Thursday. That money, spent over the next five years, will expand the FORGE laboratory, short for Frontier Observatory for Research in Geothermal Energy, in Milford. Right now, there is one rather traditional experimental well. McLennan and his team will add two state-of-the-art horizontally drilled geothermal wells. (John McLennan | The University of Utah) A rig drills a geothermal well in Milford, Utah, in August 2017. It is part of a research experiment to find new ways to extract renewable energy from less than ideal locations. The Department of Energy award the University of Utah $140 million to support the project. Geothermal energy is created when water is injected underground, where it is heated by the earth, turned into steam and that steam moves turbines to create electricity. With existing technology, this works only in places where natural cavities are available to heat the water. At FORGE, researchers are tapping techniques picked up from the oil and gas industry’s hydraulic fracturing to create geothermal reservoirs, which could be replicated widely. In hydraulic fracturing, chemicals are injected into rock, creating fissures that allow the extraction of natural gas or oil. The experiment will not create energy; rather it will test techniques and methods that could be used in other geothermal wells. Geothermal electricity is produced only in Western states, like Utah, and creates 3.8 gigawatts. 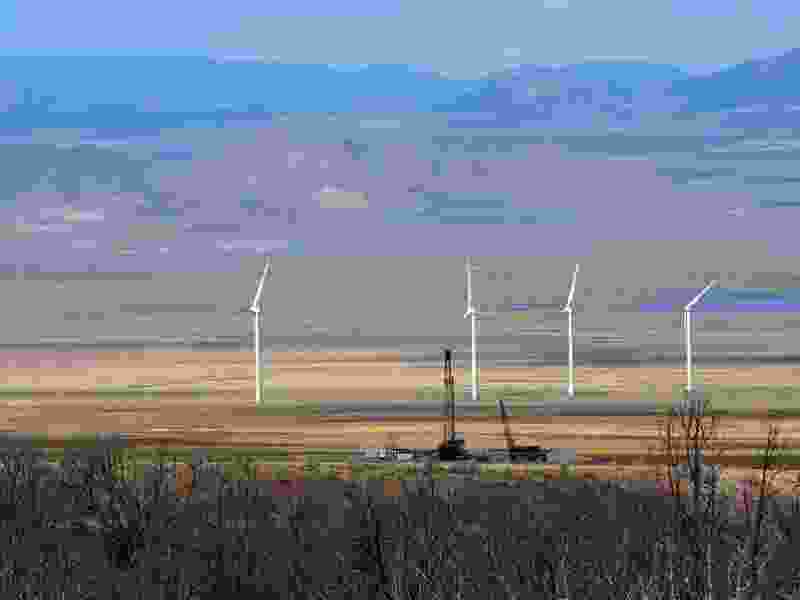 The Energy Department said the goal through this experiment is to create 100 gigawatts of renewable power.